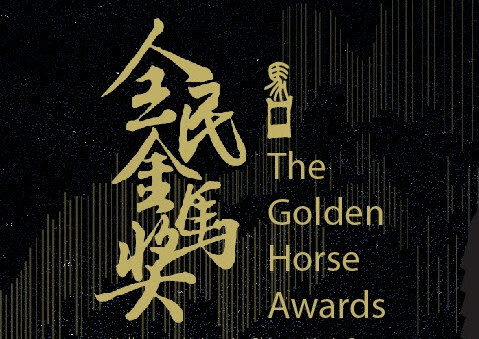 The Mandarin musical The Golden Horse Awards illustrates the story behind a sentimental consultative reality show. This musical gives you the chance to experience the madness between dreams and reality, the ambiguity between logic and sentiment, and the boundary between truth and lies. How can a sentimental consultative show win the top award of Chinese-Language cinema? What are the actors like when the curtain comes down? No words can describe the astonishment of this musical. True humanity is demonstrated. And we hope you will find your own feelings from here.